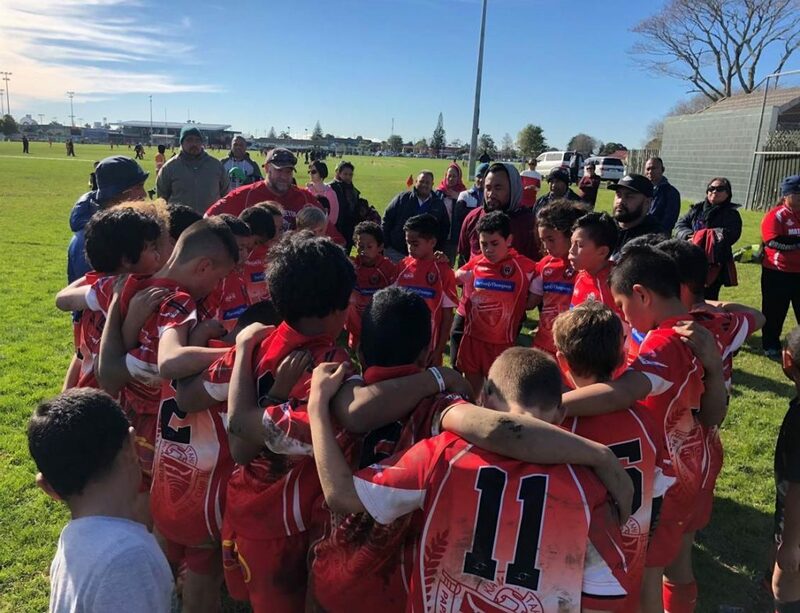 The Papatoetoe Ravens U12 rugby team is setting its sights on Europe for 2020. Yes, you read that correctly. This team of young players is off to the other side of the world to compete in, not just one, but two international tournaments next April! 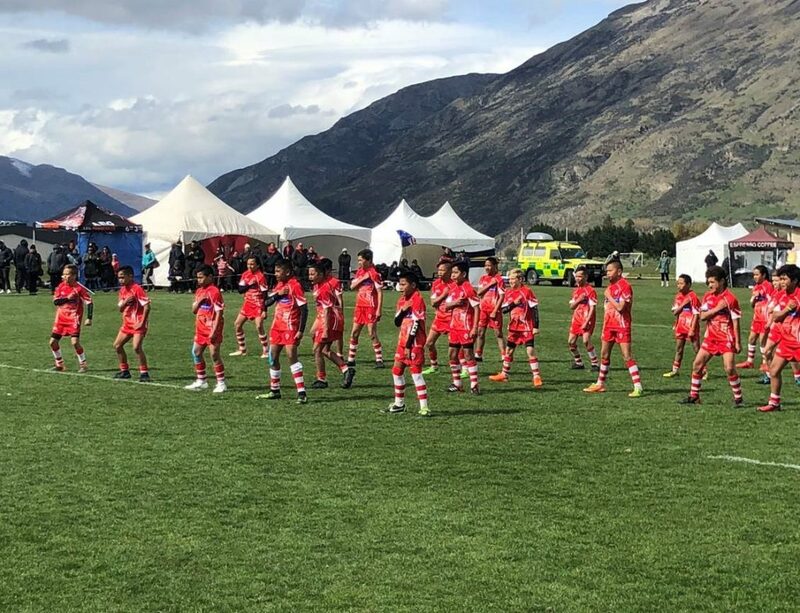 The Ravens will be the first New Zealand team ever to attend the MT Welsh Rugby Festival and also the first to compete in the French Global Games Junior Rugby Festival. It’s rare to see a junior team travelling this far at such a young age and we’re very proud to be helping them make this dream a reality. As the exclusive travel partner of the Global Games we’ve worked with the Papatoetoe Ravens to create an incredible travel itinerary. We’re arranging everything from flights and transfers through to ensuring their own Haka Educational Tours guide is always on hand with local knowledge and expertise. This is set to be the trip of a lifetime for these young players, with exposure to top international competition, training opportunities and cultural experiences. Throughout the tour they’ll be taking in historic sights with their guide, visiting local rugby clubs and schools, touring major international rugby stadiums and playing top European rugby teams. It’s the stuff dreams are made of for a group of young rugby talents. While on tour the team will also be reconnecting with the Aix En Provence Rugby Club from France. The Provence team travelled to New Zealand recently to compete in the Global Games New Zealand Junior Rugby Festival event in Whakatāne. Soon after arrival in Auckland the Papatoetoe Ravens hosted them in a coach exchange clinic followed by a reception with a haka and hāngi at their clubrooms. It was extremely well received and we’re sure the Provence players will be equally hospitable to the Ravens when they arrive in France. To make this trip possible the team is going to be working hard over coming months fundraising. They’ve set up a Givealittle page with a target of $110,000. It’s a lofty goal but we know they can do it. Any and all donations, big or small, will be very greatly appreciated by these hard-working rugby players. All the best in your efforts team! From the Haka Educational Tours Whānau.